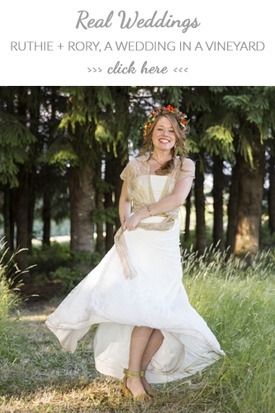 I always say that Mimètik brides are, without a doubt, the most original ones. 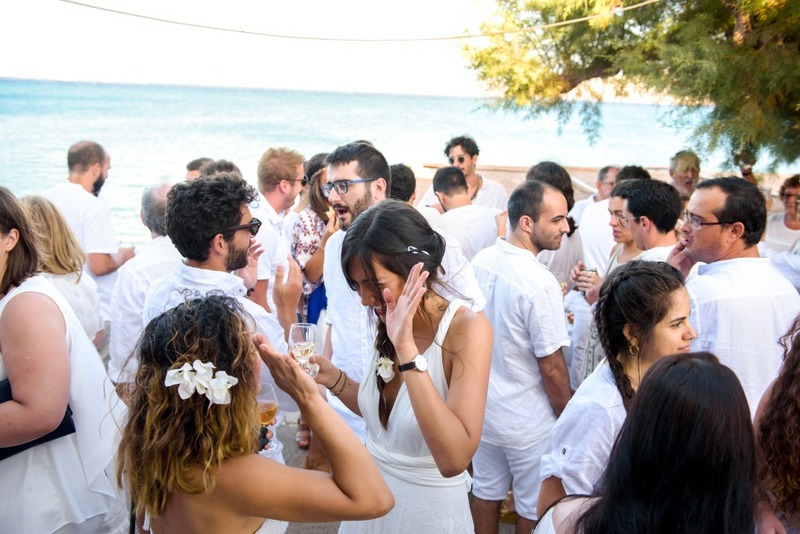 And when Clio told me about her “all-white” Mediterranean wedding, I definitely confirmed it. A wedding should be a representation of you and your partner: your way of being, your personality, and the way you see the world. There is a German word that is used to describe “the spirit of a time,” that is, it is a capsulization of all the circumstances (cultural, ethical, spiritual, etc.) that surround a situation. This word is “zeitgeist“. Well, I think there’s no better definition of a wedding. A wedding should be the zeitgeist, the encapsulated spirit, of a couple. 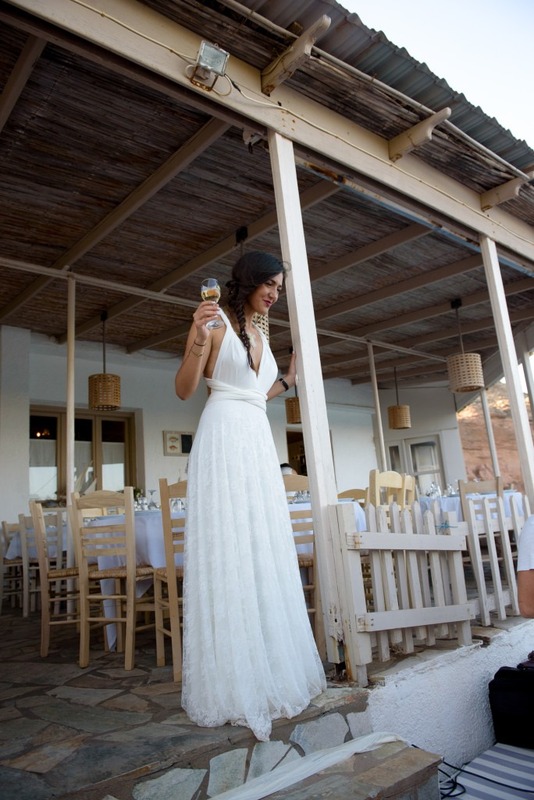 And there is no better example of this than Clio y Joao’s all-white Mediterranean wedding. Clio is from Greece and Joao is from Portugal. Both came from Mediterranean countries, and luck wanted that they were in Barcelona. And her love story seems to have been surrounded by sand, sun, and beach from the beginning. They met working together at Hotel W, a famous hotel located right next to the beach of Barcelona. Little by little the love was emerging, until it materialized in the beautiful Mediterranean wedding that you can see in the photos. Clio and Joao are the perfect definition of a couple that flows. They like to enjoy time together and relaxing afternoons at home, but they also respect the personal life of each one and understand the needs of spending their own time with their friends. They are a very sociable couple, so any time is good to meet someone new and join all kinds of conversations. Both Clio and Joao are great passionate about adventure and love to lead a life close to nature, and if there is something that they totally agree with, it is their passion to travel. Clio told me that they have already visited more than 15 countries together. Wow! What envy! As you see, they prefer not to worry about and just keep discovering along the way. Do you remember what I’ve told you before about Clio, Joao and the beaches? Well, this couple and the coast met again at the time of the request. As you know, Clio is from Greece, and she and Joao were enjoying a few days on the wonderful island of Crete. Well, it was a September afternoon and they were walking along the beach when, suddenly, Joao asked her if he wanted to marry him. How nice! Imagine the situation, it can’t be more idyllic. 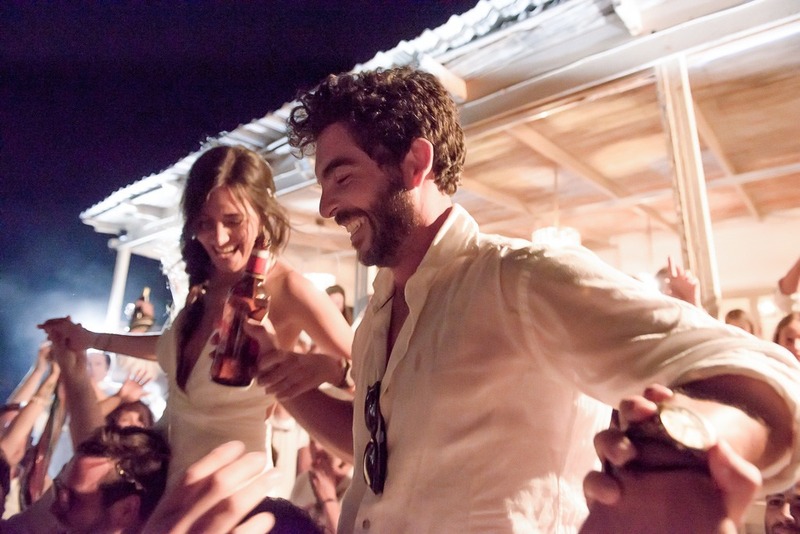 There’s something that both Clio and Joao had clear about their wedding: it should be a party. As you know, both are very sociable people, and they wanted to be able to gather all their friends from everywhere, without leaving anyone. They wanted a fun celebration in which everyone had a great time and it was a party that everyone would take with them forever. Seeing the story of Clio and Joao couldn’t be otherwise: they had to celebrate their day near the sea. So, what better place than the requested one? 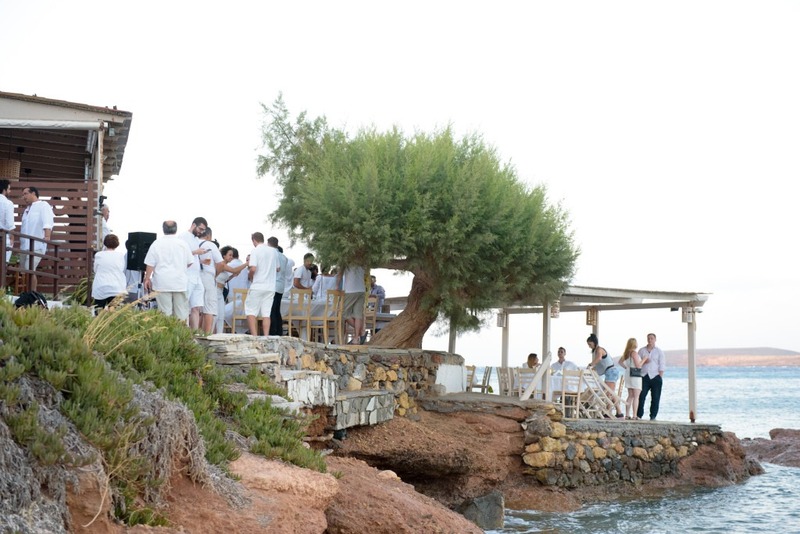 They found a small restaurant on the coast of Crete for dinner and a bar in the sand for the after party. A total Mediterranean wedding, in which you could breath good vibes and great energy was everywhere. But there is something that makes this wedding super special. 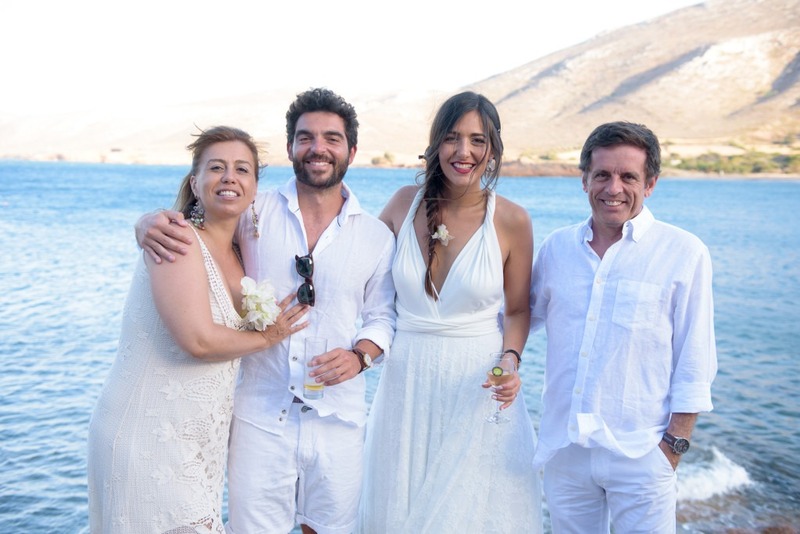 Clio and Joao believed that it would be a great idea to choose the “All White” dress code. 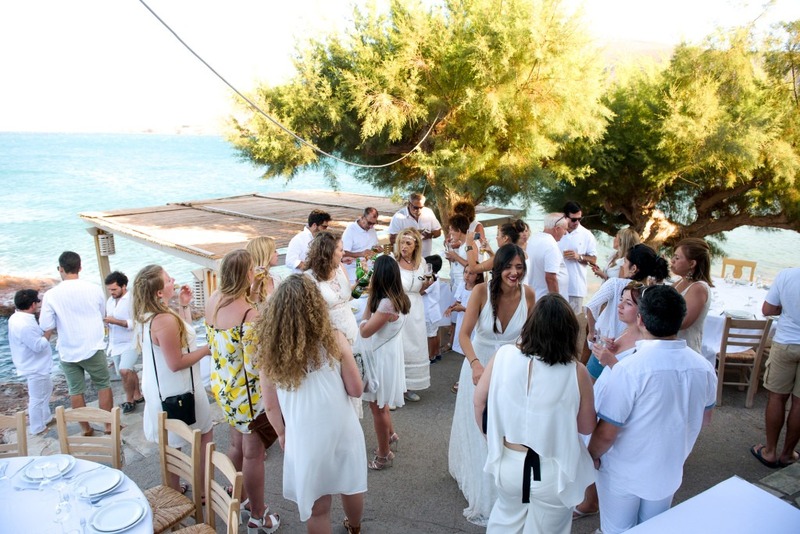 That is that the bride wouldn’t be the only one who was wearing white, but that everyone had to wear white. Clio tells me that this helped a lot to create a unique atmosphere, and it doesn’t surprise me. This is what I mean when I say that a wedding should reflect the couple. Clio and Joao are very natural and sociable people, they know how to value the importance of things. So they decided that, even if it was their special day, they did not have to be the only protagonists. By betting on the “All White”, they supported the idea of union and equality among all. This is a great example of the “zeitgeist” that I commented to you at the beginning of the post. And the truth is that the result can’t be more precious. In the words of Clio herself: “At our wedding, we wanted to celebrate love in its simplicity … Our goal wasn’t to impress others, but to prepare a party that everyone would remember all their lives! And, happily, that’s what happened. ” Everything was great, and everyone enjoyed the day very much in great harmony. I have to confess that writing about Clio’s wedding makes me especially excited, now you will understand why. Clio was clear that she wanted a dress that had a natural style, that was nice and comfortable at the same time. She decided to take a look at the internet and found Mimètik. From the beginning she loved the dress Gala; she thought it had everything she was looking for her special day, with a celebration as unique as his. 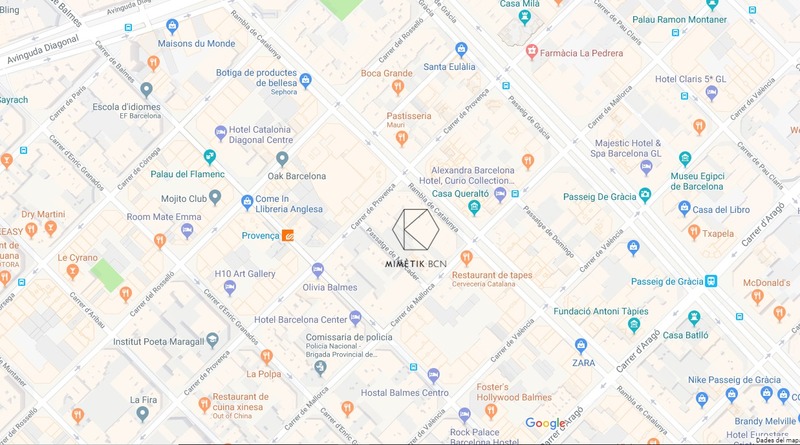 Then he noticed that we had our atelier in Barcelona for brides, which is just where she lived, and didn’t hesitate to ask for an appointment to see how that dress she had fallen in love with looked on her. As you know, I love meeting our brides in person, telling me what idea they have about the wedding and being able to attend them in a personal way. Of course, the option to buy your wedding dress online is ideal if you have to move or if you have a super clear idea, but it’s true that the experience of being able to try on the dress and betting on something personalized is really great. Clio tried our Gala Rustic in ivory lace, and she couldn’t fell more in love. I think it’s in perfect harmony with the idea of her Mediterranean wedding, and she’s totally beautiful, like a Greek goddess! I love being part of the memories of the bride since she comes to the atelier until she gets married, I think I’m privileged to be able to see and experience something so unique. That’s why I like so much being able to keep in touch with you and see how your story evolves, and you don’t know how I appreciate it. 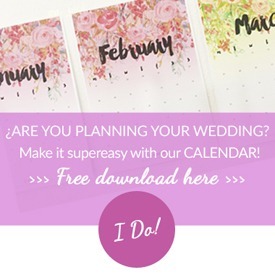 Plan your wedding exactly as you imagine it and not as friends or family tell you… It’s your day! And when this day arrives, enjoy it to the fullest because it passes quickly but leaves the best memories… And stress… try to limit it to the least possible! Many thanks to Clio and Joao for sharing their story with me and with the world. 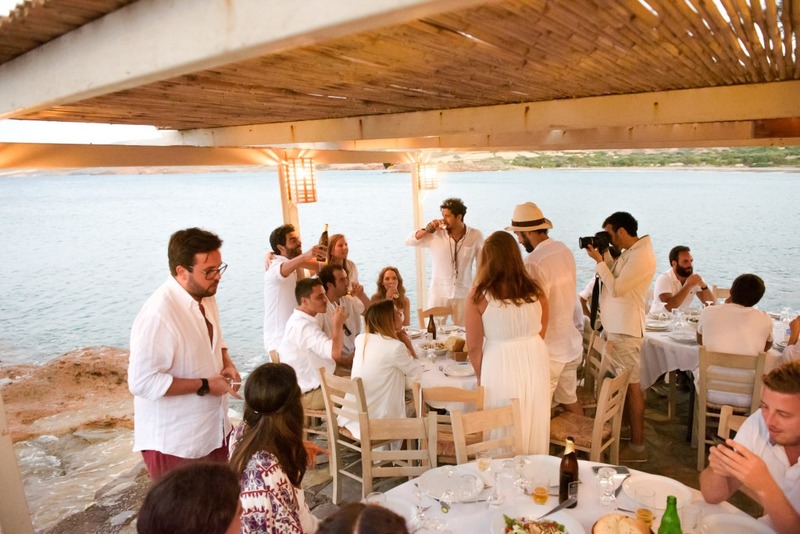 Your Mediterranean wedding is what all weddings should represent. And I think you are wonderful people, with values and an exemplary way of being. I wish you the best ♥. 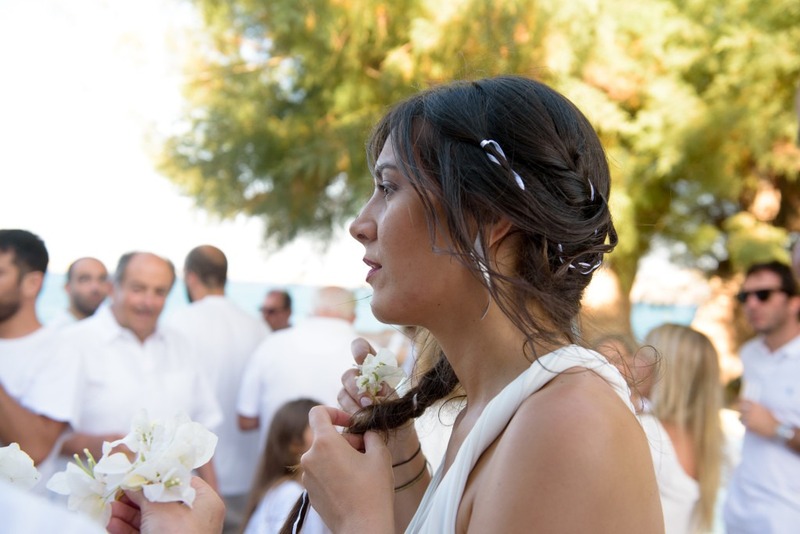 Did you also have a Mediterranean wedding? Would you like to have one? I hope this beautiful story has inspired you. You know, don’t press yourself, and simply show your way of being, I assure you that things done with care are the most successful ones and the ones with the best memories. 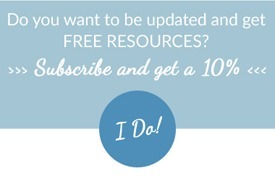 This entry was posted in Blog, Real Weddings and tagged beach wedding, bohemian bride, bohemian wedding, destination wedding, real wedding, rustic wedding, wedding inspiration.